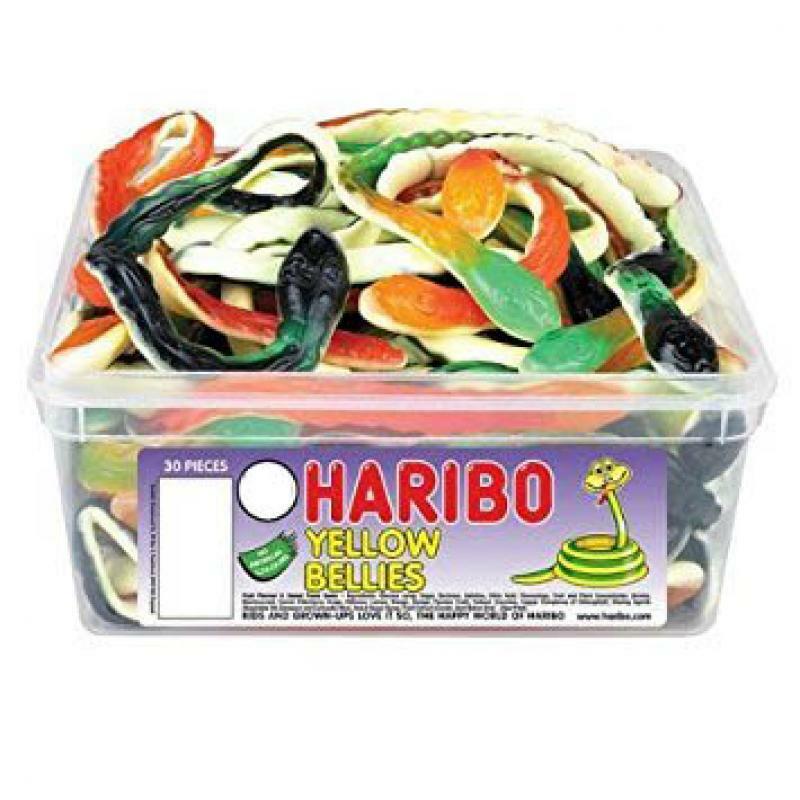 A firm favourite is our Haribo Yellow Bellies or Jelly Snakes 972g Tubs. 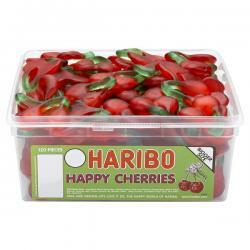 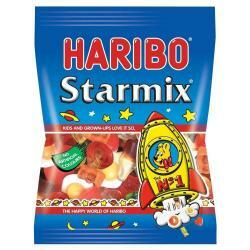 Tags: Haribo, Sweets, Haribo Yellow Bellies, Wholesale Sweets, Confectionery, irish sweets, candy sweets, party supplies. 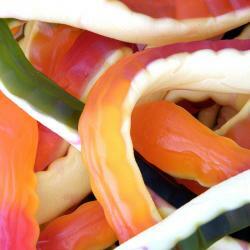 Haribo Yellow Bellies or Jelly Snakes (3kg)..